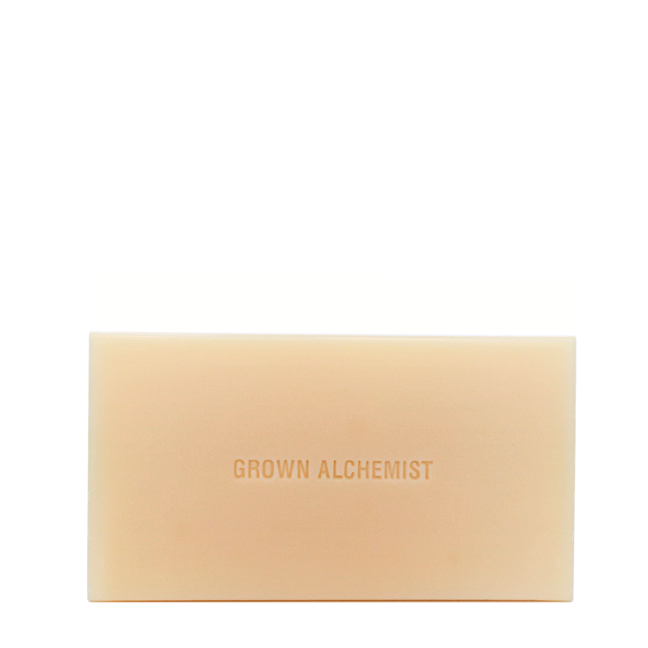 A luxuriously lathering, gentle organic-based cleansing bar formulated with rich antioxidants to condition, tone, and hydrate the skin while providing uplifting, stress relieving and calming aromatherapy. Superb for all skin types. 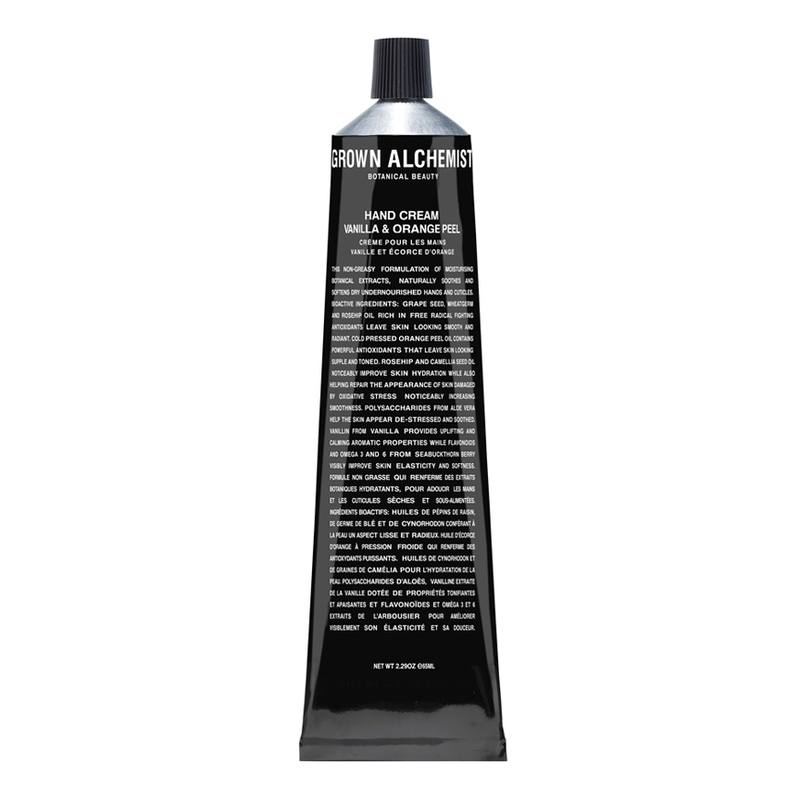 A sensuous, aromatic, and gentle body gel for all skin types. Leaves skin thoroughly clean, refreshed, and toned without causing dryness. This deeply hydrating and potent formulation targets skin texture, noticeably smoothing fine lines and wrinkles while visibly reducing age spots and sun damage pigmentation. The non-greasy formulation is instantly absorbed and further helps reverse signs of aging by redensifying thinning skin, leaving your hands looking smoother and younger. An intoxicating blend of tropical gardenia, jasmine, and white island flowers bloom in an irresistable fragrance derived entirely from natural essential oils. Compact and convenient, the rollerball applicator is easy to slip into a purse or tote, and delivers just the right amount of scent each time. We’ve found that one tiny bottle seemingly lasts forever! An intoxicating blend of tropical gardenia, jasmine, and white island flowers bloom in an irresistible fragrance derived entirely from natural essential oils. 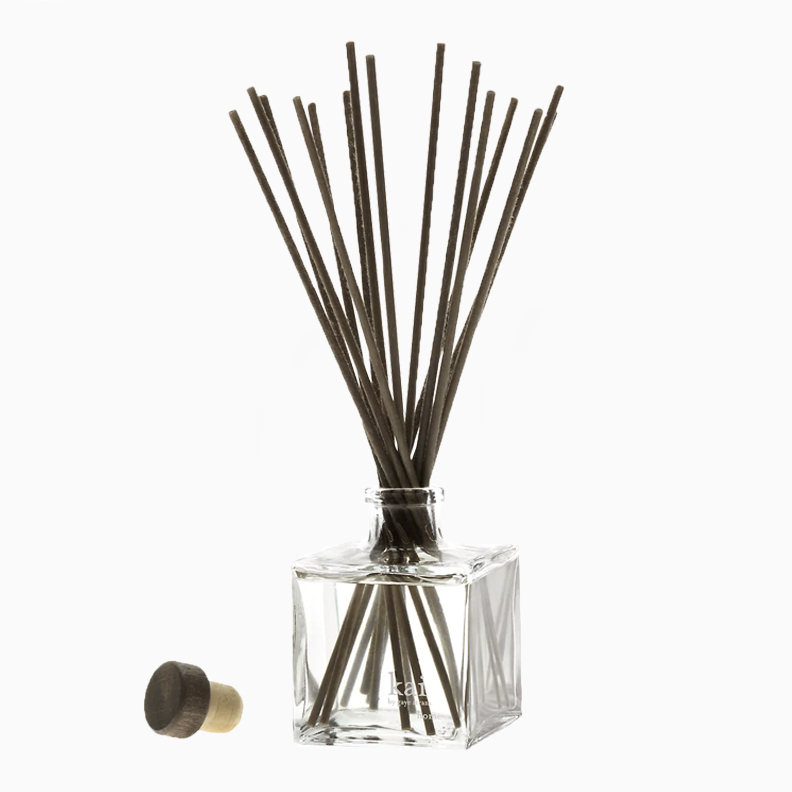 The reed diffuser has been specifically designed to delicately release the signature fragrance of kai into the air. An intoxicating blend of tropical gardenia, jasmine, and white island flowers bloom layered with rose in an irresistible fragrance derived entirely from natural essential oils. Compact and convenient, the rollerball applicator is easy to slip into a purse or tote, and delivers just the right amount of scent each time. We’ve found that one tiny bottle seemingly lasts forever! An elegantly simple—and highly effective—cleanse, detox, activate system that’s suitable for all skin types. 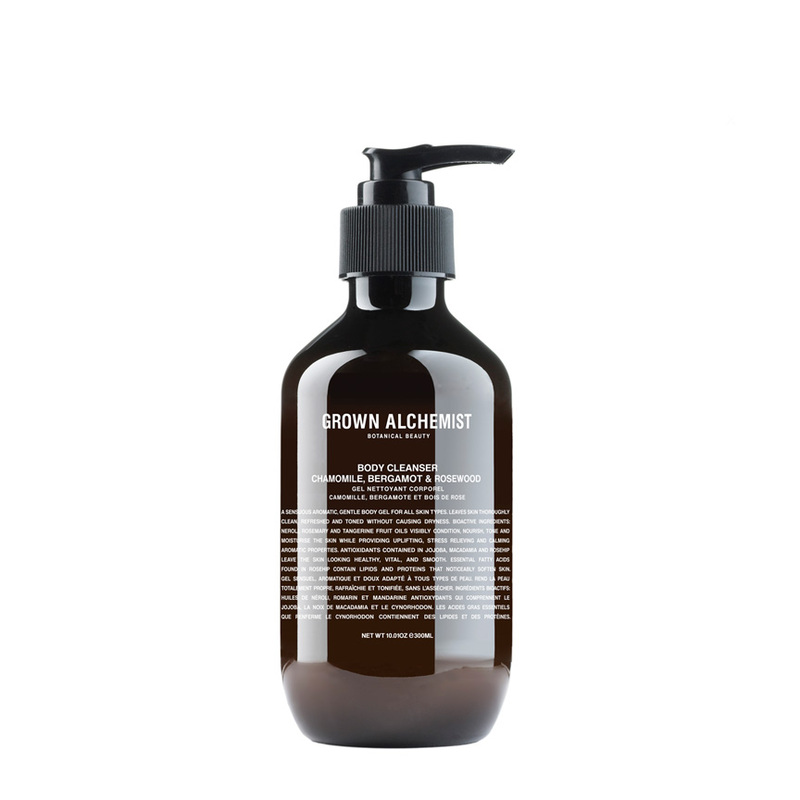 Weary and distressed skin will rebound and respond to these gentle, botanically-derived formulations. 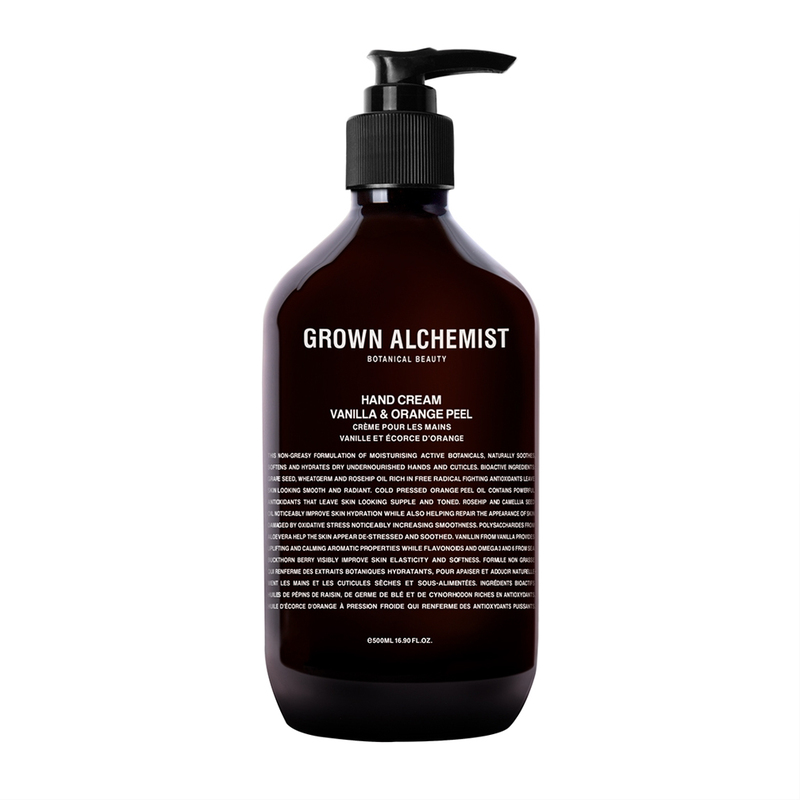 Grown Alchemist’s kits are curated collections of precisely matched, synergistic products—they’re a wonderful value, too! 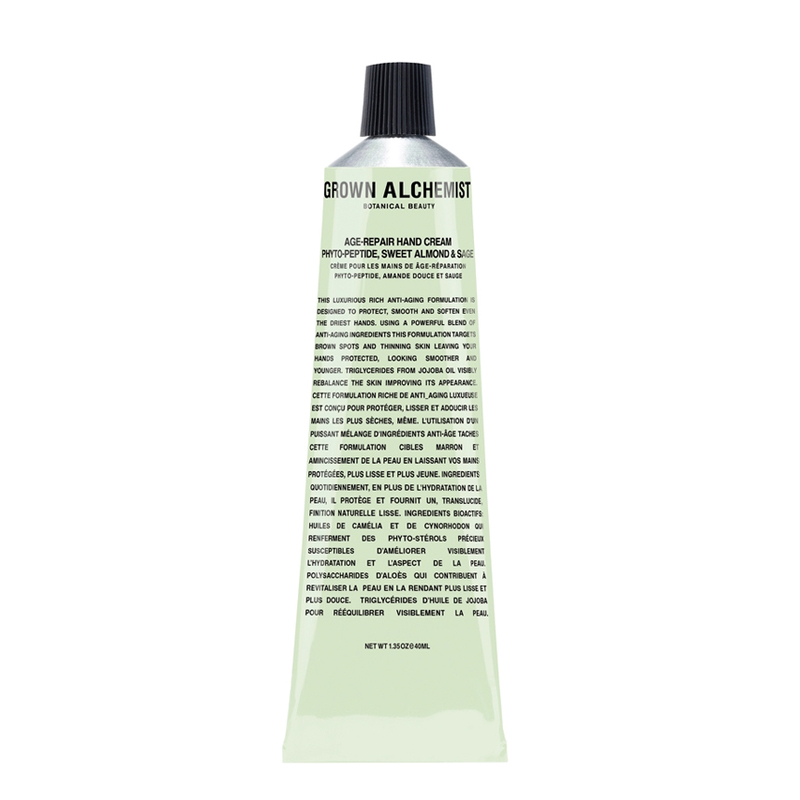 Hydra-Restore Cream Cleanser: Olive Leaf & Plantago Extract (100 ml) A gentle cream cleanser to remove make up, cleanse, and condition delicate facial skin without dehydrating or irritating, leaving the skin looking soothed, purified, and perfectly prepared for moisturizing. Detox Serum Antioxidant+3 (30 ml) This lightweight, oil free, instantly absorbed broad-spectrum serum is recommended for daily use to detoxify and protect the skin. Antioxidant + Facial Oil: Borago, Rosehip & Buckthorn Berry (25 ml) A potent certified organic facial serum formulated using a synergistic blend of antioxidants and nutrients improves elasticity, reduces fine lines and protects against the signs of aging. Leaves facial skin looking firm, noticeably hydrated and feeling soft and smooth. Hydra-Repair Day Cream: Camellia & Geranium Blossom (65 ml) A nourishing, non-greasy facial moisturizer that noticeably improves skin hydration levels, without leaving residual oil or shine. This formulation’s velvety texture leaves the skin smooth and soothed—an ideal primer for makeup application.